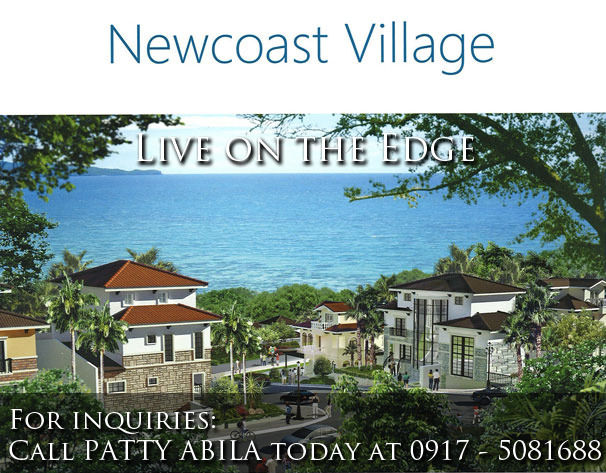 Newcoast Village, the first luxury residential phase of Boracay Newcoast, evokes the quaint and intimate character of the world’s most famous Mediterranean coastal villages. Prime subdivision lots, offered in variety of sizes, are arranged around a private and exclusive community area, where the days take on a sweeter, slower, more soothing rhythm. Lot Sizes: 230 – 430 sq. m.
Price per sq. 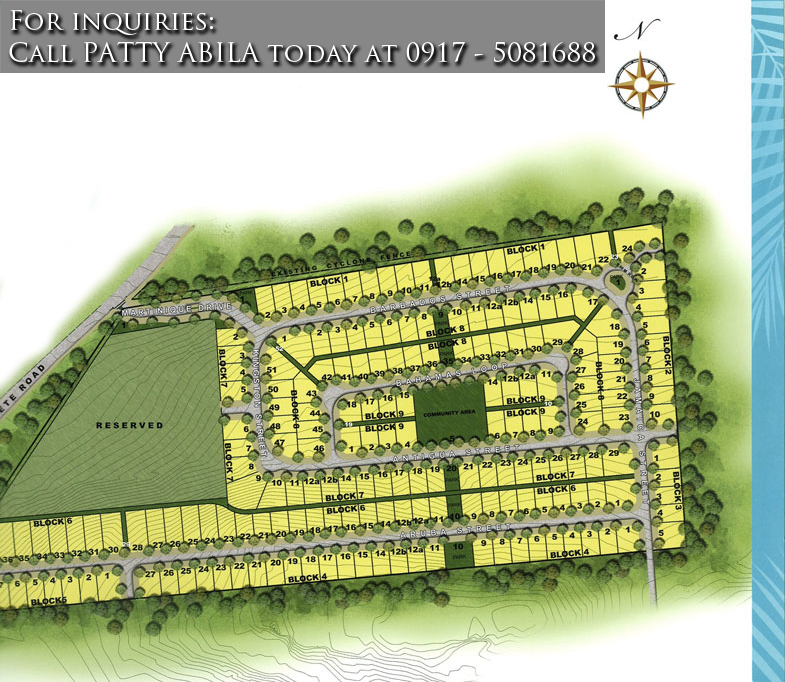 m.: Starts at Php 20,000 per sq. m.
Please send me a computation for boracay newcoast residential lots. Give me the smallest cut and the most affordable one. I’ve heard of a promo that goes 36K/month for 3 years. Is that still available?